Das Sondertrikot zum Karneval hat beim 1. FC Köln Tradition. Jetzt haben die Domstädter das “jecke” Jersey präsentiert. Die Fans sind nicht begeistert. Bundesliga club FC Koln have officially unveiled their new “Karneval” jersey for 2015. 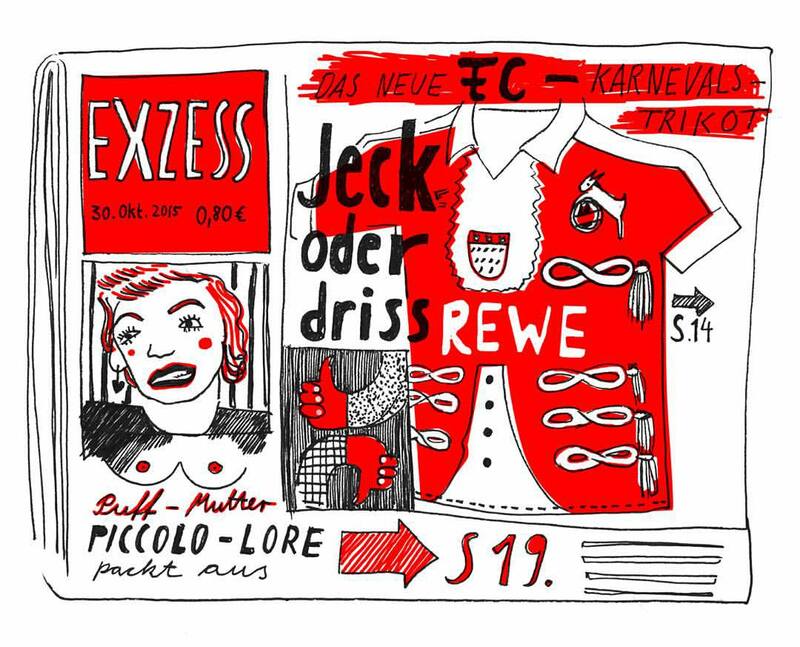 It is the third straight season that Cologne have released a special Carnival shirt. Their fans are not amused.